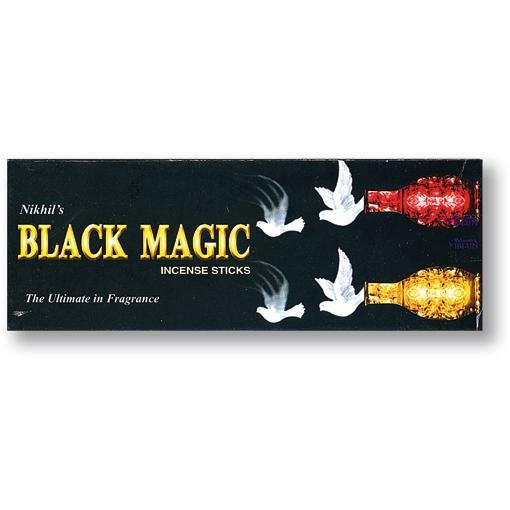 20 Sticks per Packet - 6 Packets per Unit Packaging: Hexagonal Tubes ..
Adjustable waxed cotton necklace with fimo peace pendant. 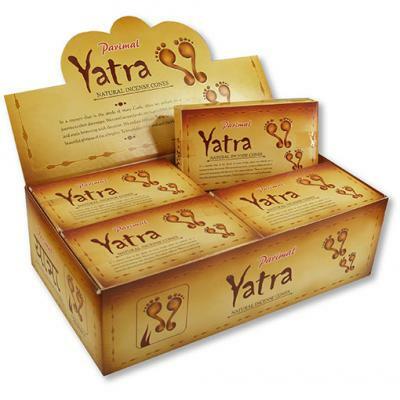 Pack of 10 in an assortment of colourful ..
8 Sticks per Packet - 25 Packets per Unit Packaging: Square ..
52204 Parimal Yatra Cones 10 Cones per Packet - 12 packets per Unit .. Approximately 13cm Wide, 16cm High ..
Long lasting natural beeswax based Ylang Ylang perfume in individual, hand carved soapstone containe..
Hand crafted by artisans in Thailand this intricately designed crochet..
Mixed selection of flower leather wristbands on display roll. Designs and colours may vary. 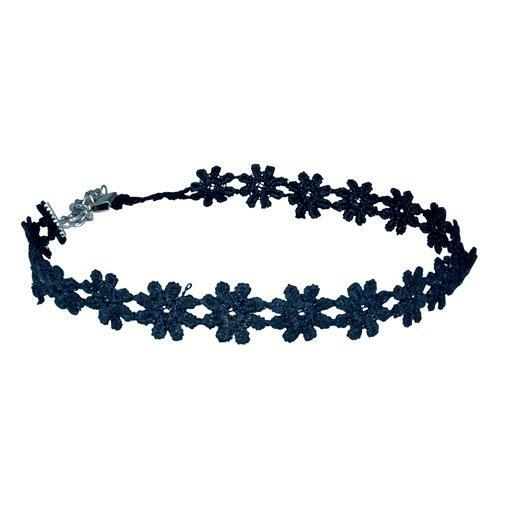 Disp..
Choker style necklace. Latch to secure 10 pack ..
80s style chokers. Latch opening .. Cute rainbow crochet bag with button opening and long shoulder strap. 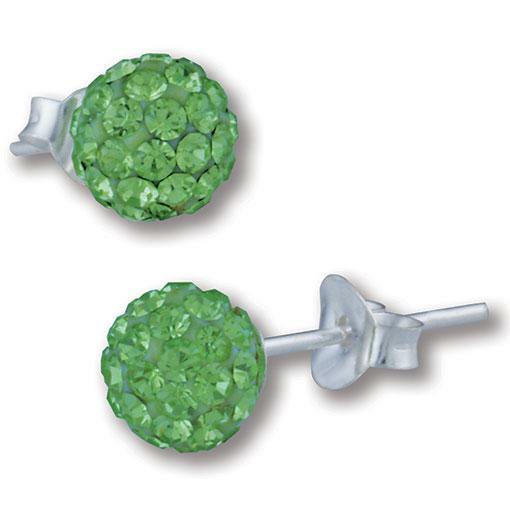 New size perfect for mobile..
Shamballa Ear Studs - One Pair Stone: Glass set in Resin Material: Sterling Silver .. Spacious and practical with a beautiful chakra design, this bag is suitable for everyday u..
Our Mila dress just got even better. Genereous elbow length split sleeves for fashion and comfort.. Pretty floral print midi dress. Great fit for many body shapes Tier and deep frill to ski.. Spacious and practical with a beautiful Hand of Fatima design (note: this b.. Cute off the shoulder top. Basic cream everyday colour. Great to wear with denim One s..
Feminine style in a geometric tribal style print. The elasticised neckline allows the dress to sit b..
Strappy simple summer dress. Elastic back. Border print. lace hem. Colours: Blue, Peach, White..
Easy wear dress with shirred elastic waist for ultimate comfort in a beautiful vibrant man.. 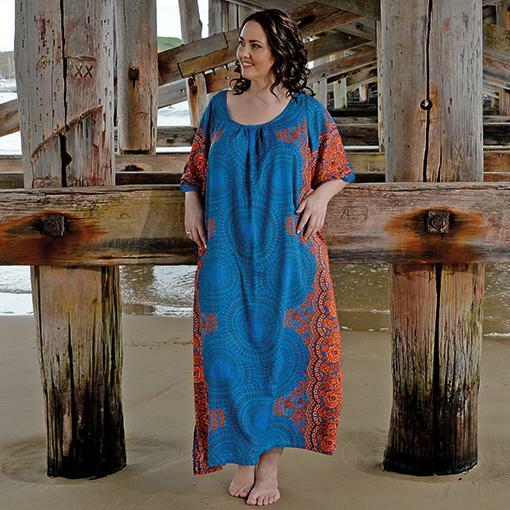 Traditional style kaftan in a very wearable, everyday length. Colours: Blue, Green, Ora..
We have very LIMITED stock of this beautiful light short sleeve dress ..
Colours: Green, Blue, Ligh Blue One size: 8 - 12 Fabric: Cotton Super soft mater..
Great shape for curvy women, the ultimate comfort dress featuring two pockets at the front. 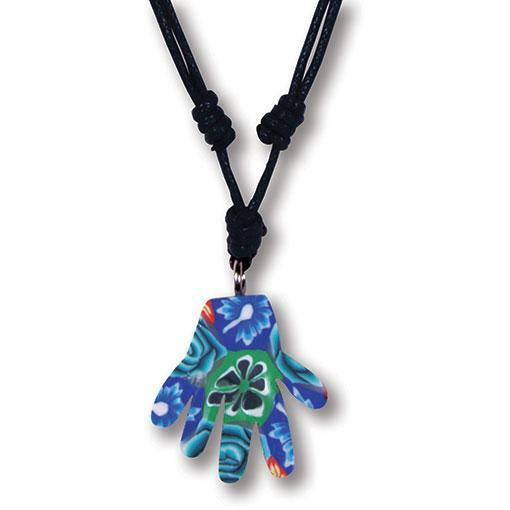 Fabri..
For the individual Celtic Tribal Print Colours: Blue, Grey One Size: Me.. Comfortable, casual and of high quality. 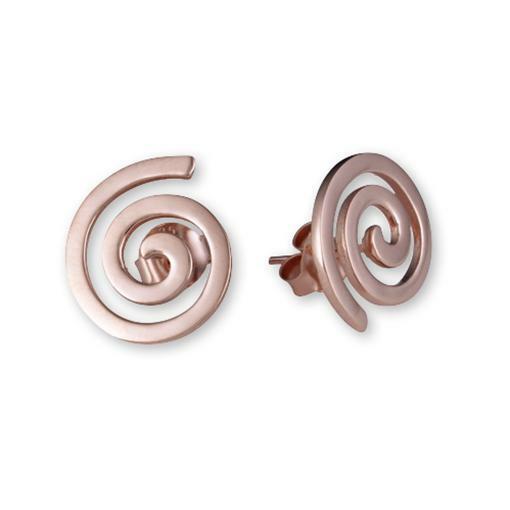 These sandals are crafted with hand woven cotton.The design..
Koru Ear Studs - One Pair Representing a Fern Frond, the Koru is said to represent new beginnings.. Comfortable, casual and of high quality. 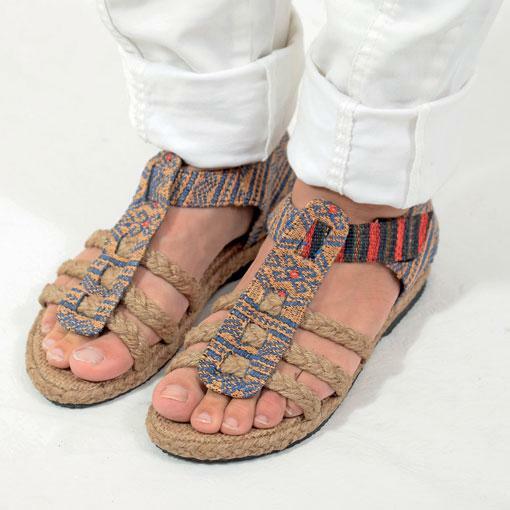 These sandals are crafted with hand wov..
Wedge style sandal with plaited rope wedge and woven fabric top. Velcro .. 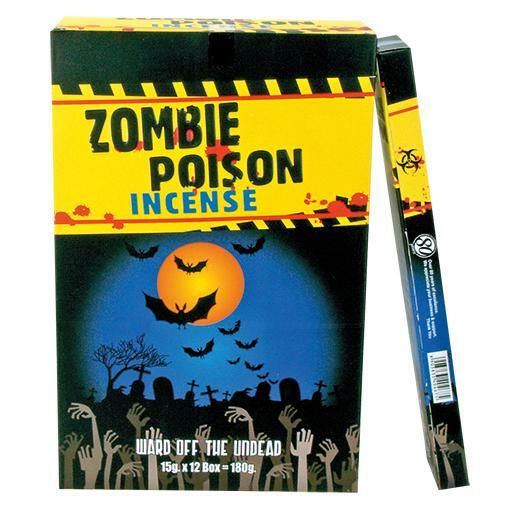 The Zombie apocalypse is at hand. 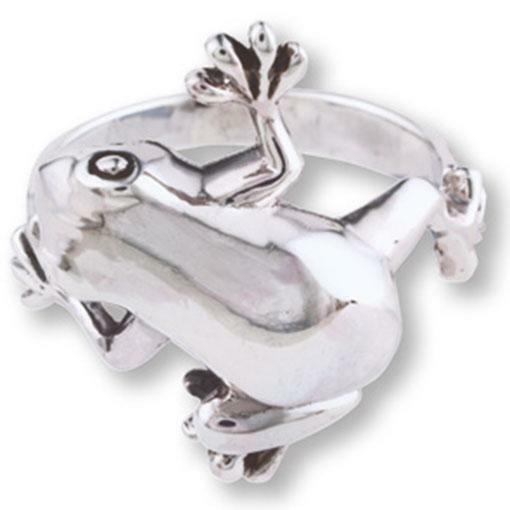 This incense is an essential item for your su..
Sterling Silver Frog Ring The frog totem symbolizes the cycles of life, in particular the rebirth s..